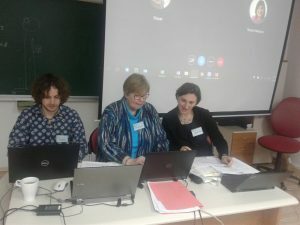 The Annual CEEAMS 2018 Conference WORKING TO LIVE? 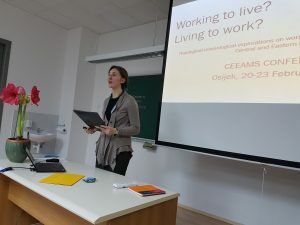 LIVING TO WORK? 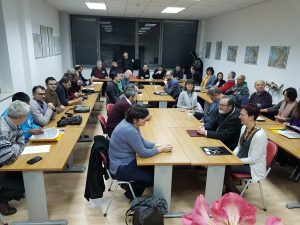 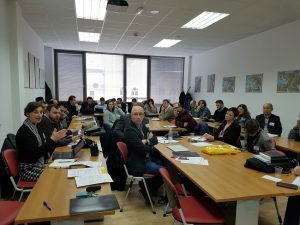 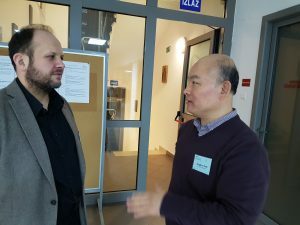 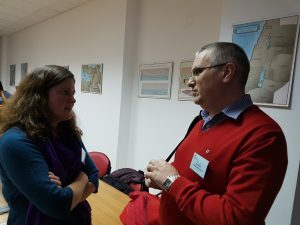 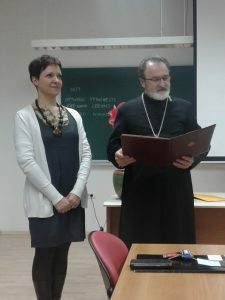 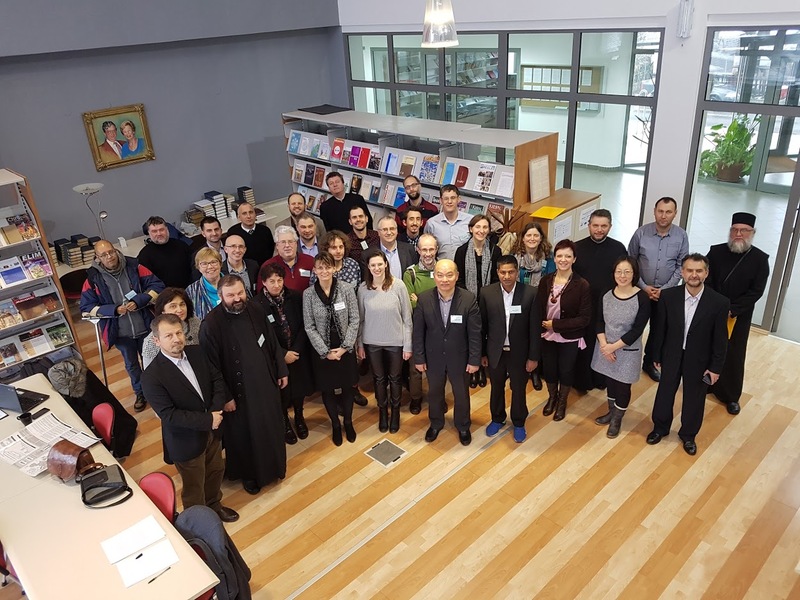 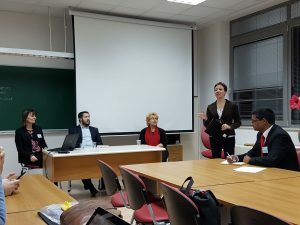 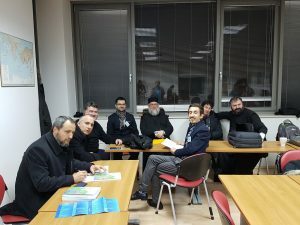 was held in Osijek, from February 20th to 23rd, hosted by the Central and Eastern European Association for Mission Studies (Budapest, Hungary) and the Osijek Institute for Mission Studies at the Evangelical Theological Seminary (Osijek, Croatia). 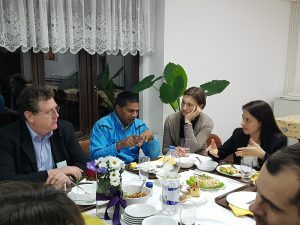 The event gathered around forty theologian, educators, missiologists and practitioners from eight countries and seven Christian denominations to reflect on the work in cities, towns and villages in Central and Eastern Europe. 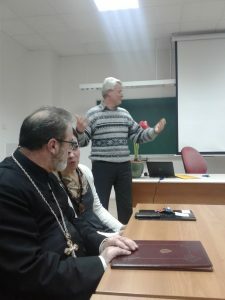 Our common point was that our work is created to glorify God, even, that we are formed to work for God’s glory. 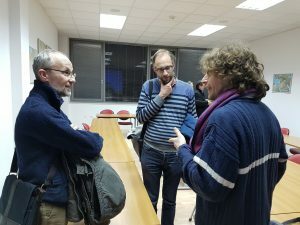 Through this lenses, our view on labour became meaningful and desirable, our rest possible, and our faith – a link that binds that all together.